Who we are and our Mission? IWICA- Indo Western Institute of Cultural Arts, was founded in 2005 by, Ms. Binita Shah with the objective of bringing together the best of Eastern and Western cultural education and arts under one roof to all age groups to enjoy and learn while developing their creativity, imagination, personality, and overall growth. IWICA Activity Center is the 1st foundation brick of IWICA in 2005 with the true concept of bringing the best of education started with dance and currently offers different courses like Dance, Yoga, Computers, Languages, Drama and many more for all age groups from children to adult. 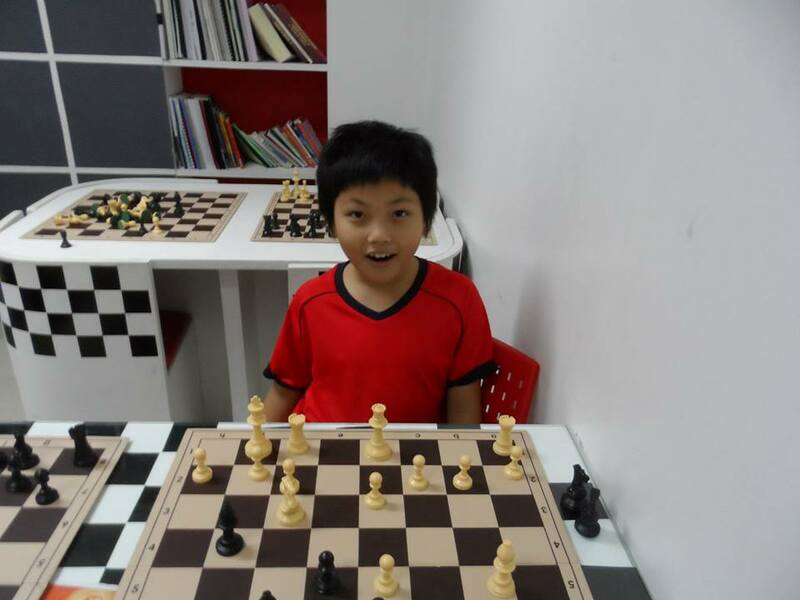 Is the first chess school in Asia accredited by Ministry of Education and is also accredited by World Chess Federation(FIDE) founded in 2008. 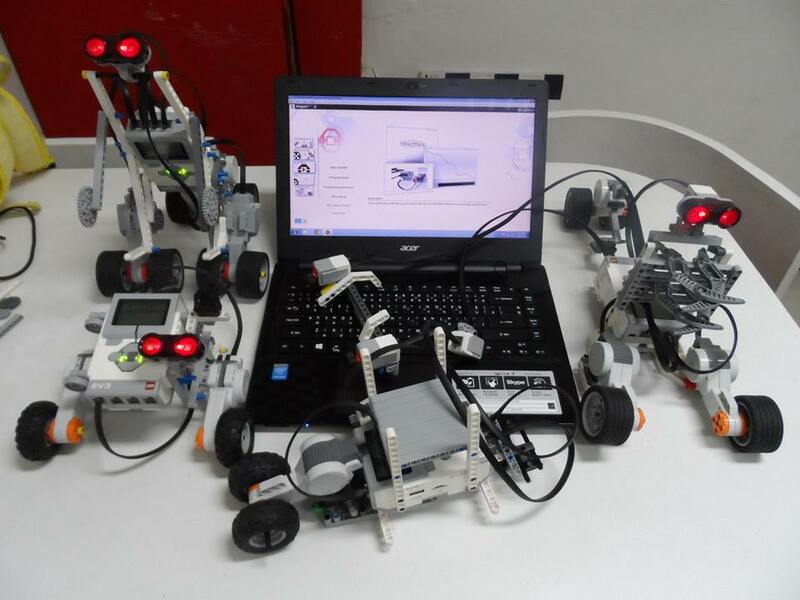 Highlights on STEM (Science, Technology, Engineering and Mathematics) education in its quest to equip the students with competitive robotics literacy. Building robots involves the development of a wide range of skills, including creative thinking in designing, mechanics, electronics and programming. Taking a step ahead IWICA is launched another new mental challenging program in maths with an unique mental maths technique based on “Vedic Maths” discovered from hundreds of years old scriptures of vedas. “MatheMagic” based on Vedic Maths designed under guidance of Guiness record holder Dr.Sai Kiran. 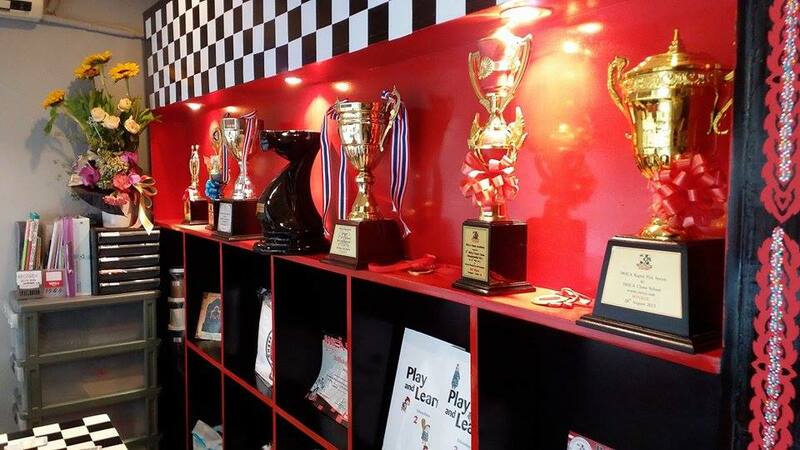 At present IWICA programs are run in around 25 International Schools around Thailand and having its oversea branches in Bangladesh and India. 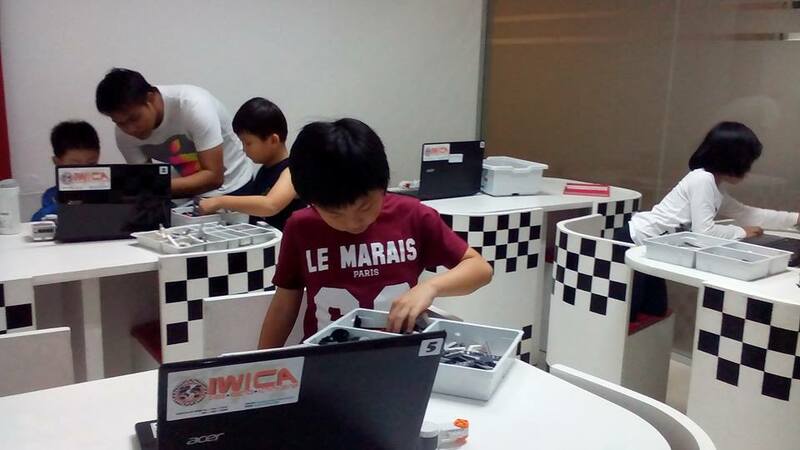 At IWICA, not only do we train teachers, but we also provide the curriculum’s and tools for the education and a wide range of extra-curricular activities to support children in learning important life skills. 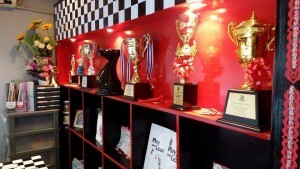 -Private and Group classes at our center and your convenient locations. Please contact us via Insight English Hua Hin for more information.